A few months ago, I got an email saying that I had been selected as one of a handful of student volunteers to help out at an upcoming professional conference. I was thrilled. Like, I jumped up and down, and cheered out loud. Now, you may be thinking that only a crazy person would willingly spend their school-free summer learning about stuff, but let me tell you why I was so excited. 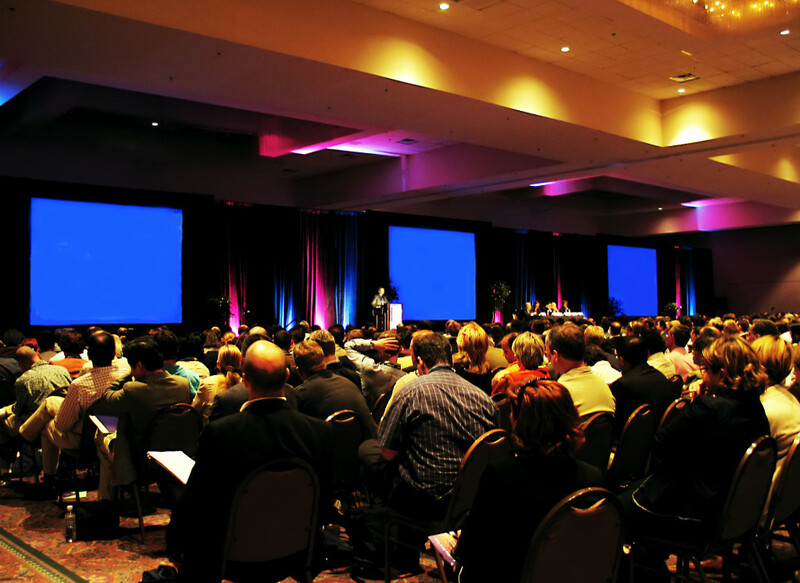 First off, a professional conference is different than a student-run or academic conference. Don’t get me wrong, they each have their own benefits and amazing opportunities. 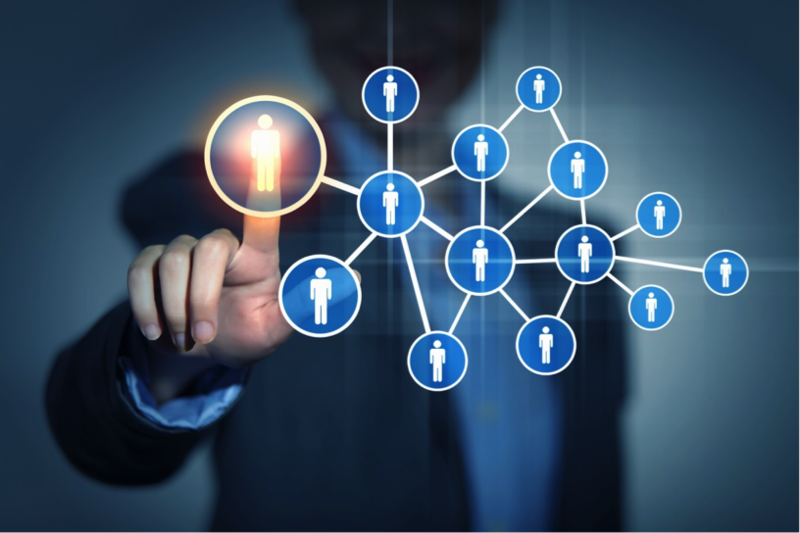 Professional conferences, however, have the advantage of being connected and supported by your industry and its key players. It’s basically everything you could ever want to know about your future profession summed up in a three day awesome-fest. The one caveat is that admission isn’t cheap. As a student, I get the hesitation around paying $400+ for a three-day event. My solution? Volunteer instead. I’m sure you’ve already heard all about the benefits of volunteering and why you should do it. But volunteering at a professional conference has its own unique advantages. Yeah, I get it, sometimes school gets a little (or a lot) boring and the last thing you want to do is spend your free time learning about new things, but trust me when I say that these conferences are different. For starters, you get to pick what you learn about. Professional conferences are overflowing with information about industry best practices, current trends, brand-spanking-new research findings, and cool products (can you say swag?!). The best part is that you get to sift through all of it and only attend the things that are interesting to YOU. If you’re not into one of the concurrent sessions, there are easily four other ones you can choose from. As for being a volunteer, you couldn’t ask for a sweeter position. Not only do the organizers usually assign student monitors to the sessions that they’re interested in (read: you get to help run a session that you would otherwise be passively watching), but you often also get guaranteed access to any sessions being offered during your free time. So, while the rest of the conference delegates are stressed out because they’re getting turned away at the door of a really cool session, you can take advantage of your VIP status and enjoy all of them worry-free. You develop resume-worthy skills and experience. 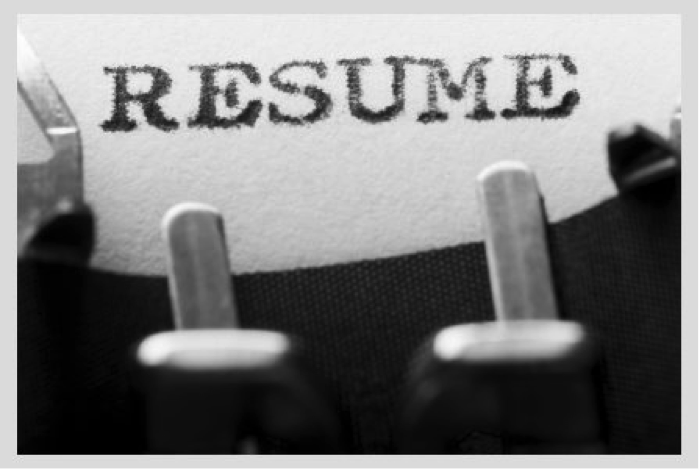 Remember that resume you’re trying to fill in? Volunteering at conferences is a great way to build up transferrable skills. If you need experience in event management, social media marketing, public speaking, communication, administration, or just about anything else you can think of, then it’s the role for you. And because it’s a volunteer position, you rarely need previous experience. To make things even better, in reality you often end up taking on multiple roles over the course of the conference and acquire a much broader set of experiences than the specific position you originally applied for. Short on time? Even if you can’t help out during the conference itself, professional networks will sometimes hire volunteers to assist them in preparing for the conference well before it takes place. So make sure to keep an eye out for any and all opportunities to get involved and grow your skill set. You meet famous people (or at least incredibly successful people). Think about your dream job; now imagine you are one of a handful of people selected to spend a weekend interacting directly with the most successful people in that job. That’s essentially what your role is as a conference volunteer. Unlike delegates, you’ll get to hang out with the speakers and exhibitors behind the scenes, which puts you in a unique position to network, ask questions, and learn more about the things that interest you. So far, I’ve been lucky enough to meet some pretty cool people through my volunteer roles, ranging from best-selling authors to Olympic gold medalists. In my experience, it’s a great opportunity to find out about their jobs, learn about the types of opportunities that are available in the field, and discover how to get your foot in the door. Did I mention that you also get to spend your entire day interacting with the professional organization’s staff members? These are the people that run the main professional body or network in your field, and influence many of the things that will impact your career down the road. Not only are they a lot of fun, but you usually end up becoming a pretty tightknit group by the time the conference comes to an end. The connections that you form with the staff can last a lifetime and will help you out tremendously when you’re looking to enter the field. Three words: It’s all FREE. As a volunteer, you’re offering up your free time to support the conference. So, in exchange for your time, conference organizers will usually give you a full conference pass, breakfast and lunch every day, loads of swag, and a letter of recommendation outlining your specific contributions. Bottom Line: As far as I’m concerned, volunteering at professional conferences is probably one of the most beneficial things you can do as an Undergrad. Not only do you get to fill in a little bit more of the white space that makes up your resume – but you actually end up having a really good time and gain access to some pretty extraordinary opportunities. So, the next time you get an email looking for conference volunteers: APPLY! You won’t regret it. Promise.